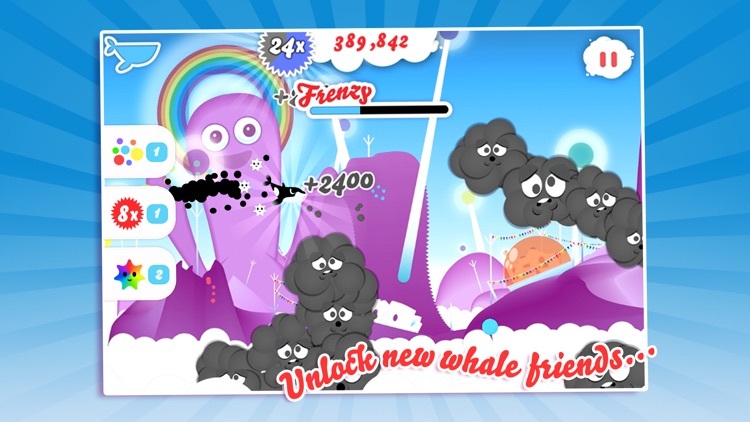 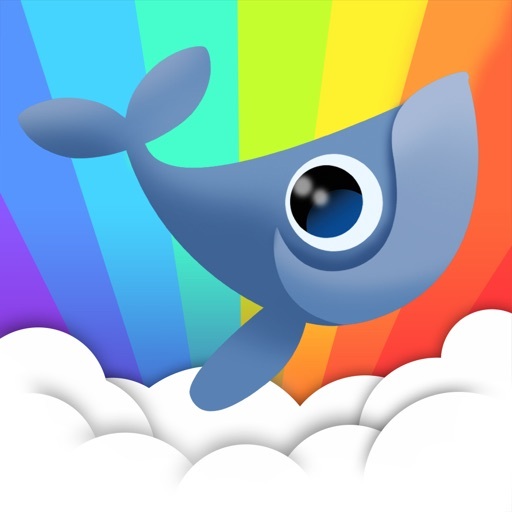 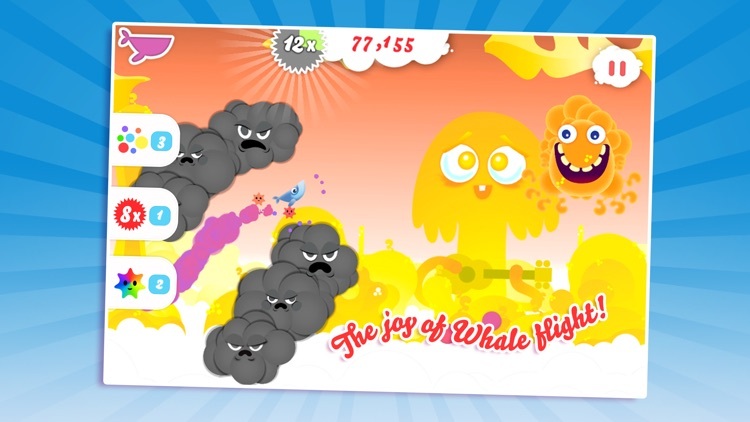 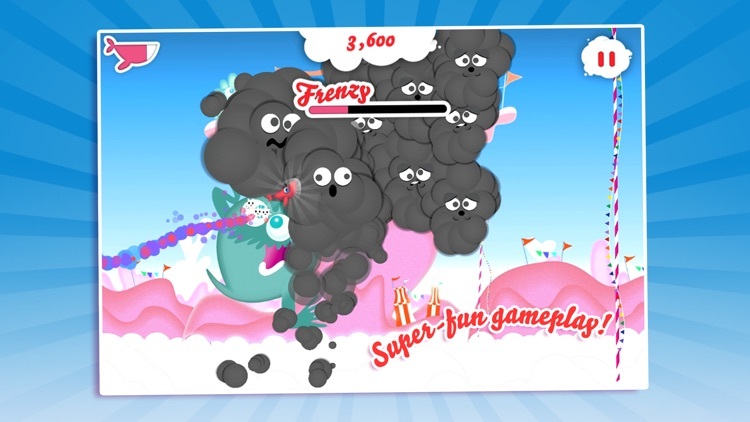 Fly as Willow the Whale, collect Blubbles, loop the loop, unlock playable friends, upgrade Willow's skills, smash enemies and meet bonkers characters along the way. 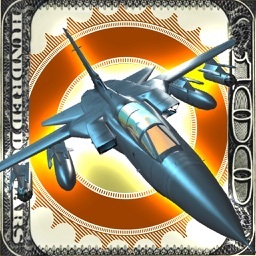 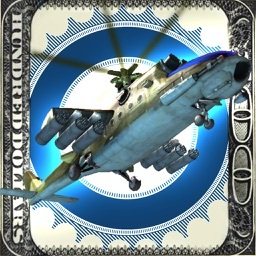 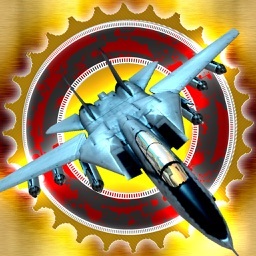 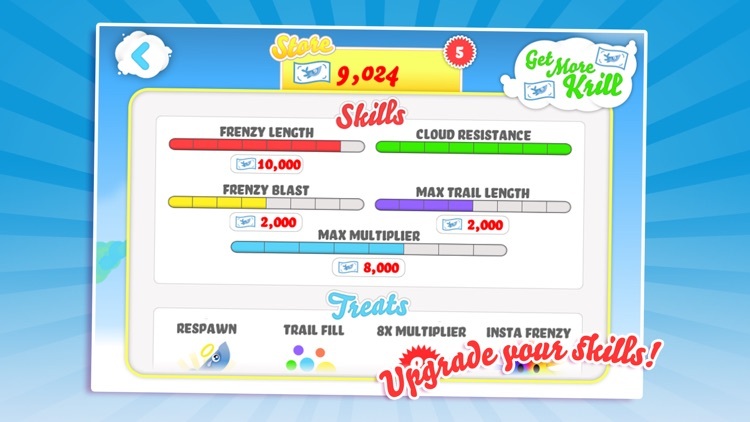 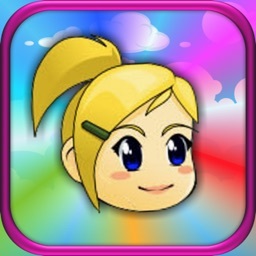 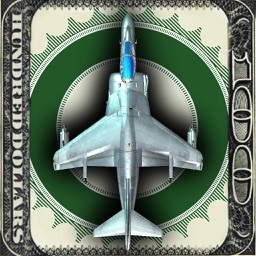 • Use 'Treats' while flying for instant bonuses! 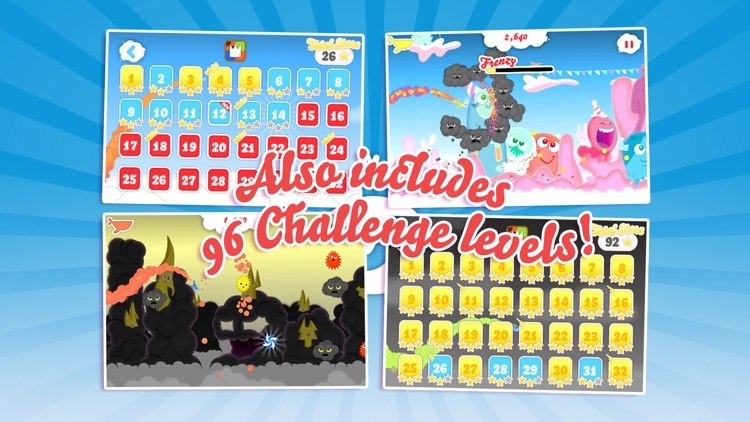 • 96 Challenge levels, can you 3 STAR them all? 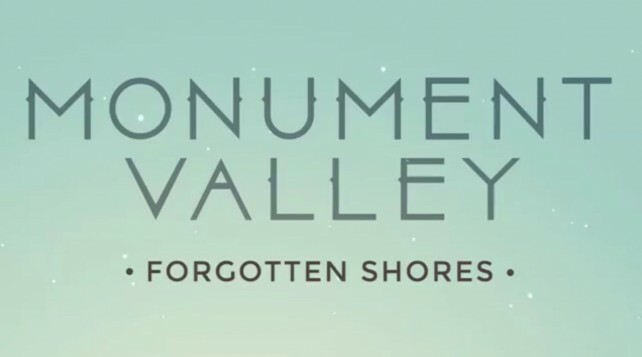 Monument Valley is currently available for free on the App Store, instead of its regular price of $3.99. 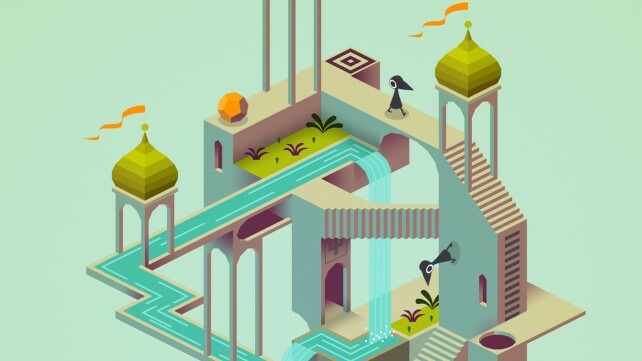 Monument Valley is set to be updated with its highly anticipated first expansion next week.